Collision repairers should generally not perform any work on wheels beyond the most cosmetic kind, nor should they use remanufactured wheels, collision repair experts and OEMs warn. 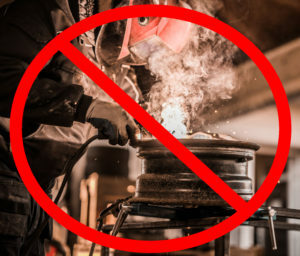 “Ford Motor Company does not approve the remanufacturing/refinishing of steel or aluminum wheels when it involves re-machining, re-plating, welding, bending, straightening, reforming or adding new material other than cosmetic coating,” Ford writes in its position statement. Bans on removing/reducing a wheel means you can’t even sand off a little bit of the wheel itself, according to I-CAR curriculum and product development director Josh McFarlin, who called any removal a “no-no.” On a machine-faced wheel, the moment a scratch extends below the clearcoat surface, the wheel is “done,” McFarlin said. Felder said the best explanation she’d heard for why repairers shouldn’t monkey with wheels came from an OEM who observed that the parts are machined to a “‘minimum tolerance. '” Start altering it and there’s no guarantee the wheel will stay on, the OEM stated. Even adding paint can be a concern. Montanez noted that some OEMs state that wheel refinishing can’t be done near where the nuts would sit, as thermal expansion differences could cause “catastrophic delamination” leading to a wheel separation. 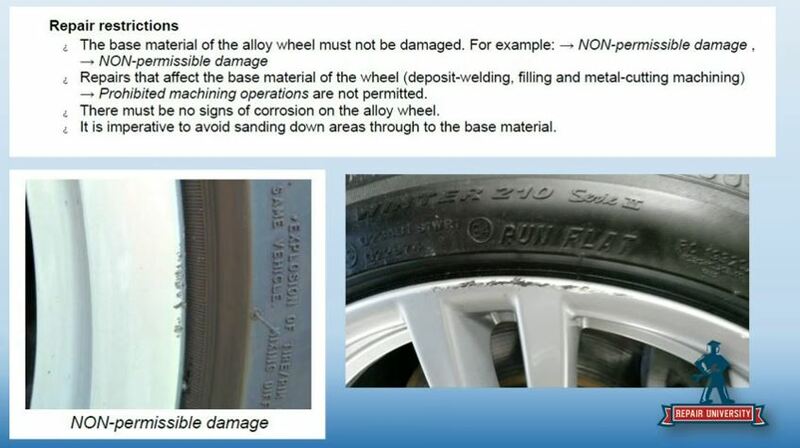 “Paint and/or clear coat must not be present on the following surfaces: the nut chamfers, the wheel mounting surfaces and the wheel pilot hole,” GM wrote in its position statement, noting also that only a single company had been approved to refinish painted aluminum wheels under warranty. Even associated structures might require special care. Database Enhancement Gateway Administrator Danny Gredinberg said the area where the wheel sits on the hub itself needs to be clean and free from corrosion and other contaminants. Montanez said the latest Mercedes E- and S-Class repair procedures dictate that if the wheel needs to be struck with a rubber mallet to be removed — a common scenario — the rotor must be changed. “If you hit it, you gotta change the rotor,” he said. Repairers need to realize these kinds of considerations and research the repair procedures, he said. A year’s subscription “Repair University Live” is currently free. Sign up here. 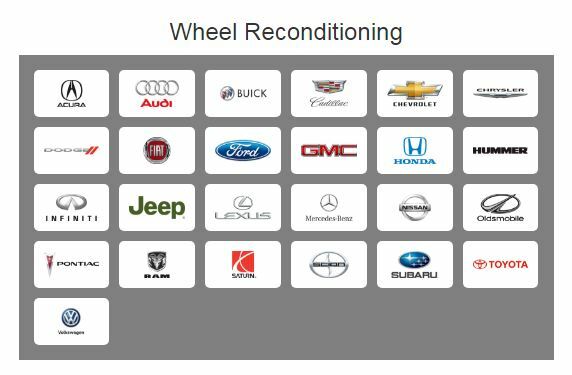 OEM “Repair University” registration is also free for a limited time. Sign up here.